Dear Sybersue ~ Why do Guys Initially Act Interested but Never Call When They Say They Will? Dating Advice: Bring Back the DIARY! Lifestyle Advice ~ Look Up and Start Talking to Each Other! Dating Advice – My Boyfriend & I Both Live at Home Which is Causing Problems in Our Relationship! Dating/Relationship/Lifestyle Advice Column & Talk Show for Men & Women of all Ages! http://youtu.be/m_502iiiJNc Dear Sybersue: My boyfriend is 28 and is going to University. 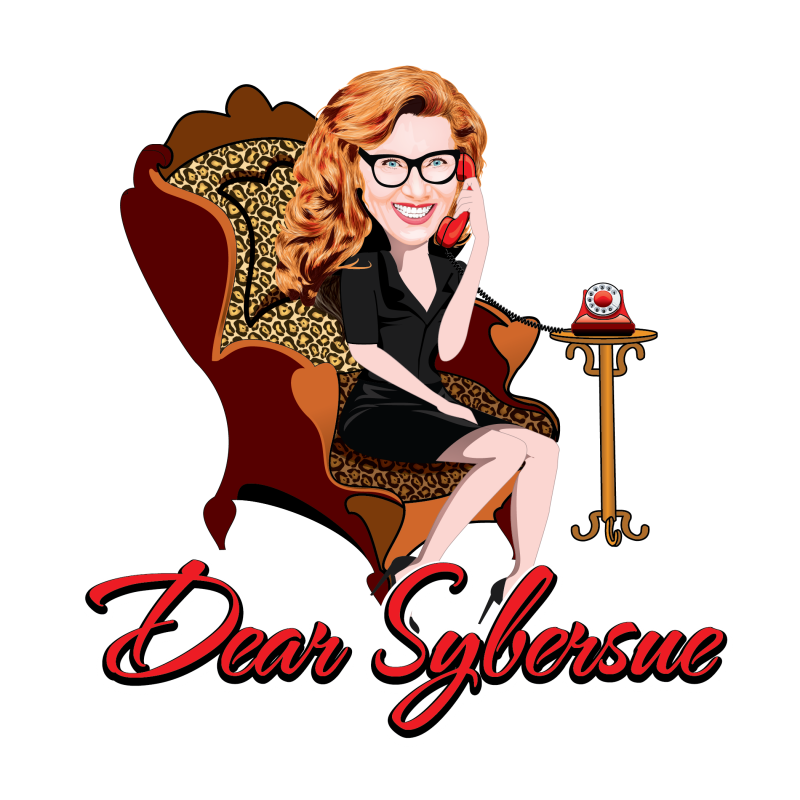 Dear Sybersue: My Girlfriend Wants to Come Back After a Break but She’s Still Seeing Another Guy!